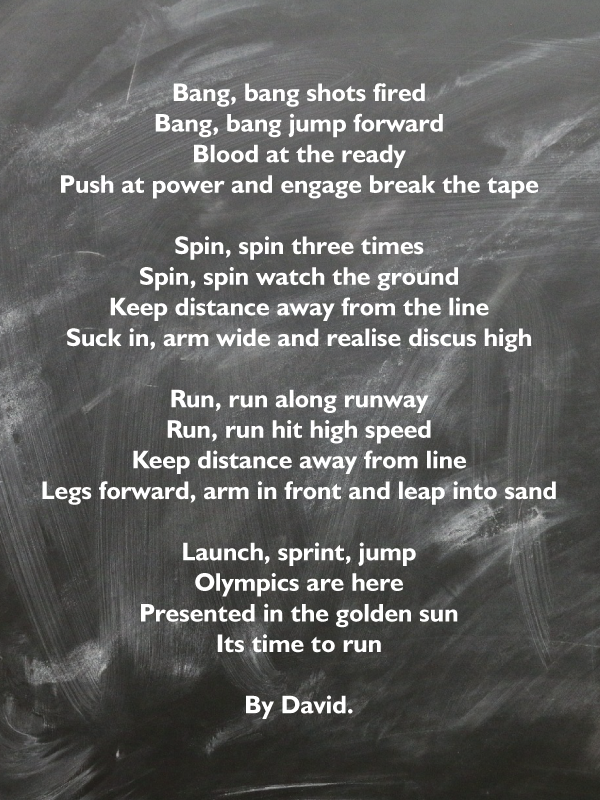 Poem by David, using words picked at random. 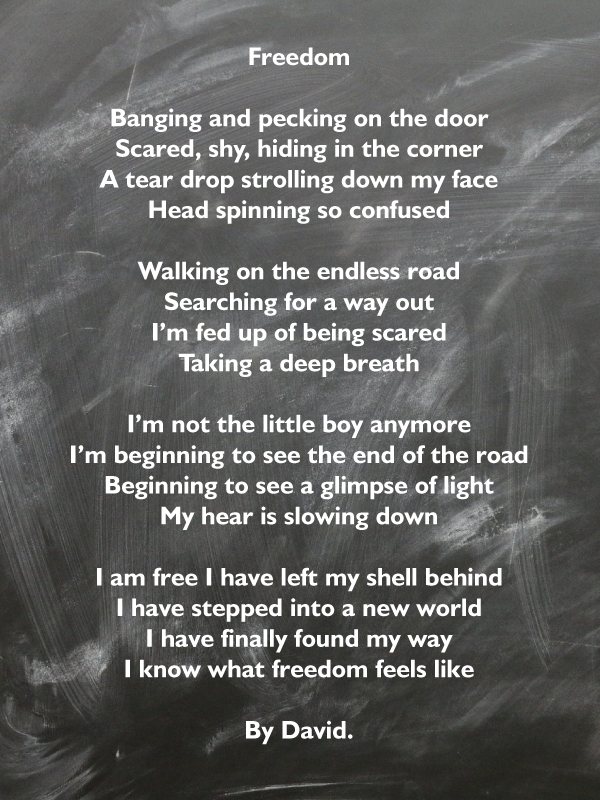 David converted those words in to a thought provoking poem about change. 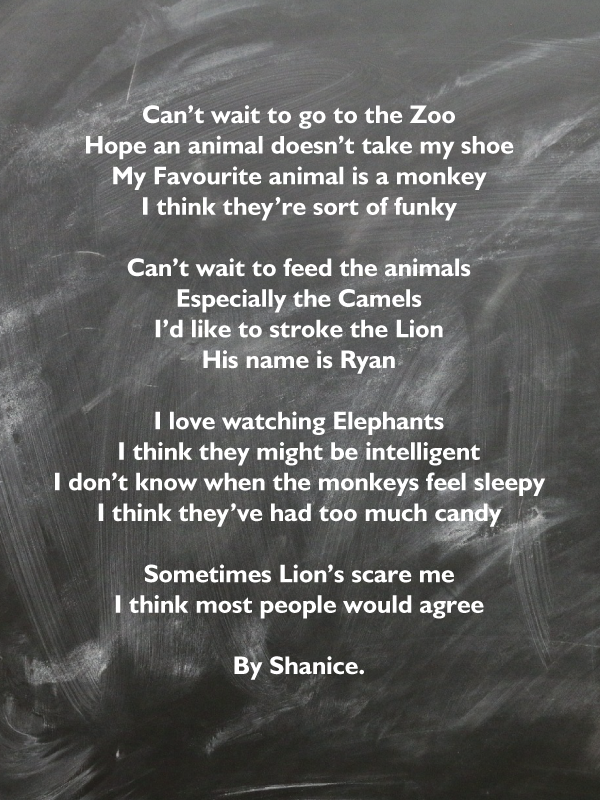 Poem created in an English session.